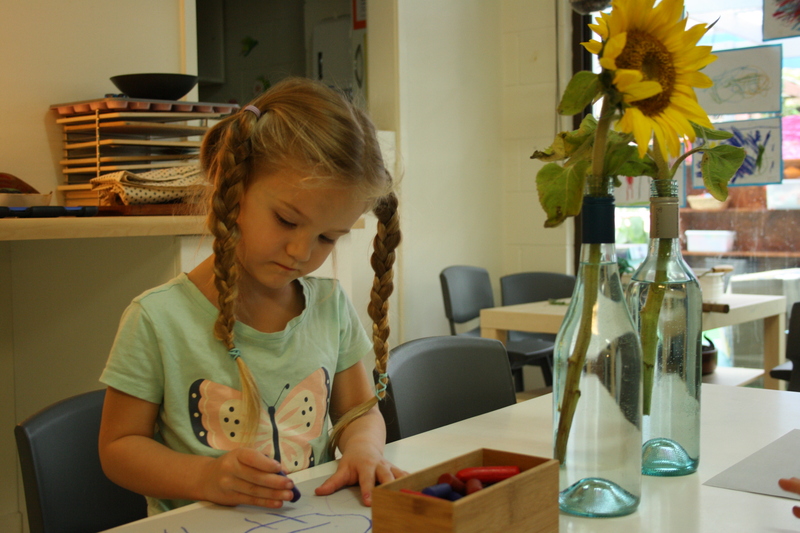 Our centre wide philosophy is inspired by various early childhood theories, frameworks and practices as well as the knowledge and experiences of our current educators and leadership team. 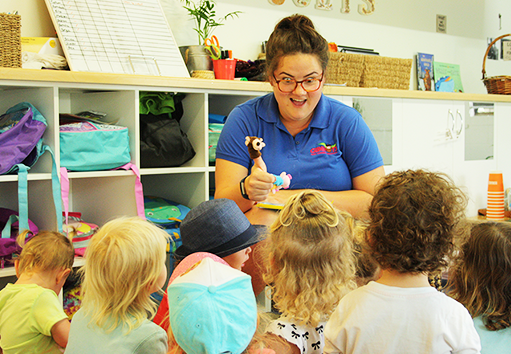 With its base forged by our responsibility to comply with National Quality Standards for Early Years Care (NQS) and the National Early Years Learning Framework (EYLF), together we have established eight pillars which form the core of our philosophy. It is these eight pillars which guide us all in our everyday practice and educational programs. 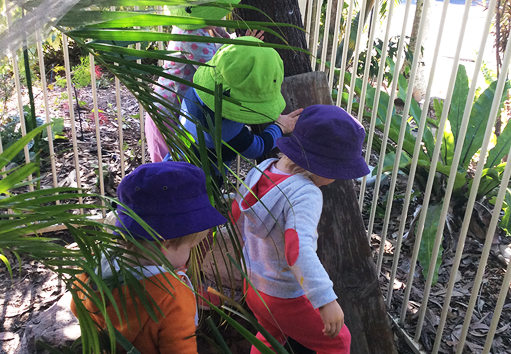 Programs are based on children’s interests and the Reggio Emilia philosophy. 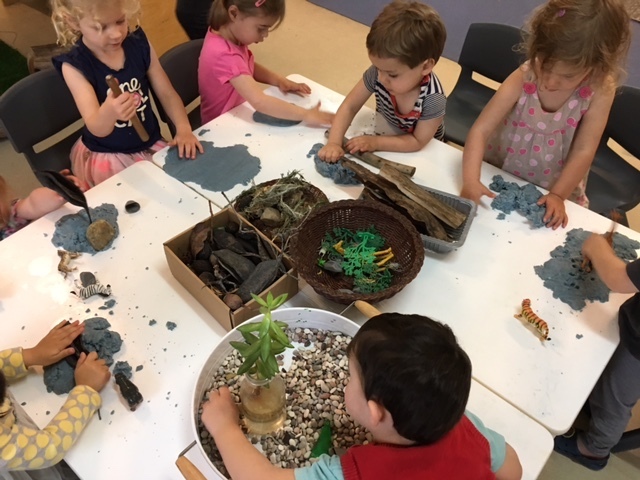 We interweave inspirations from the Reggio Emilia early years approach into the EYLF to ensure that all children’s interests and unique learning journeys are supported. 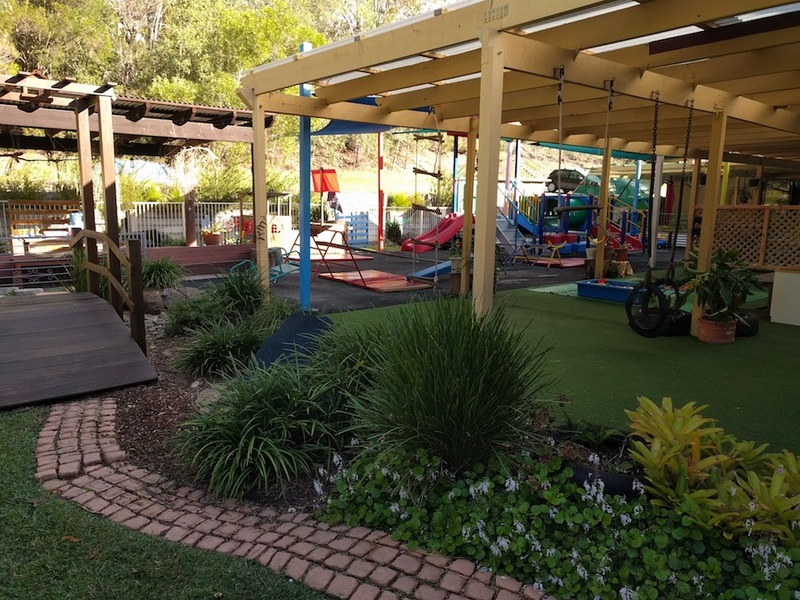 Beautiful environments with open-ended materials support and encourage children’s learning. 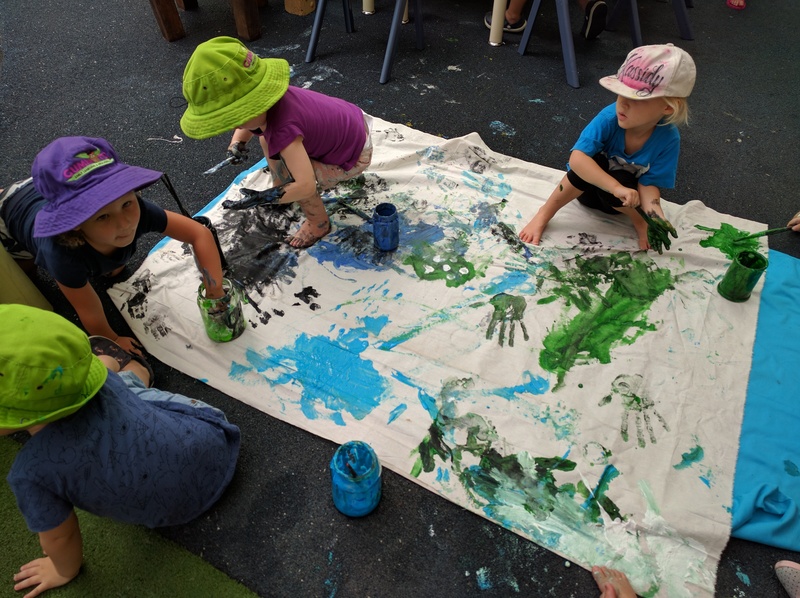 Our inviting, well organised and stimulating learning environments support children’s active engagement and fuel creativity as they discover and explore via an extensive range of materials. Children’s rights and agency are supported. We believe children are born with rights and respect children’s right to be heard, a right to an education, a safe and caring environment and to be protected from all harm. Educators work in collaboration with children. 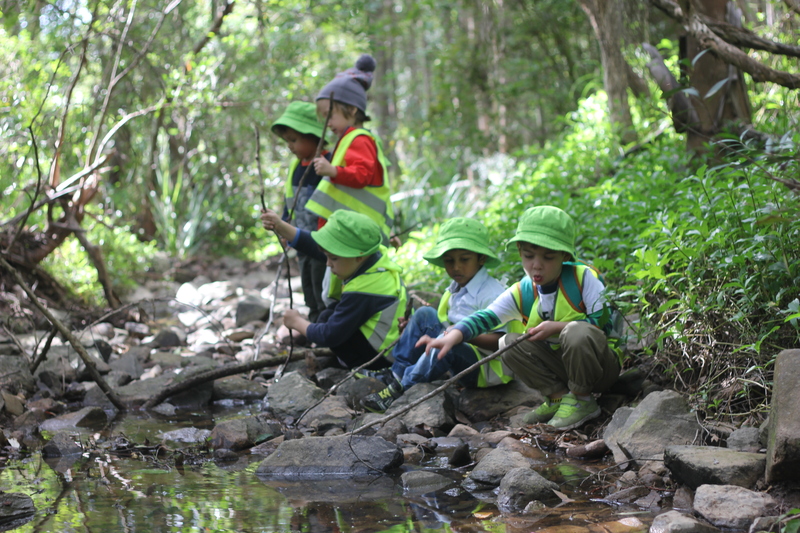 Our educators work alongside children as a guide, resource and collaborator. Their knowledge and understanding of how children develop and learn supports each child individually and within a group context. Document and assess children’s learning and development. We proudly celebrate our children’s learning journeys via art, photography, mind-maps, text, panels and portfolios. These capture the essence of children, depicting their learning and skill development. Working in partnership with families. Parents are a child’s first educators and thus is imperative that educators work in collaboration to support the best interests of children. We welcome all families to contribute to their children’s learning journeys. The wider community helps to support children’s understanding of the world. Active participation within the community offers a multi-perspective view as well as scaffolds respect for others, preparing children to become global citizens. We offer a high quality of care across the centre. From our program and practice, to our meals and health and hygiene practices, we endeavour to extend only the highest quality in everything that we do. 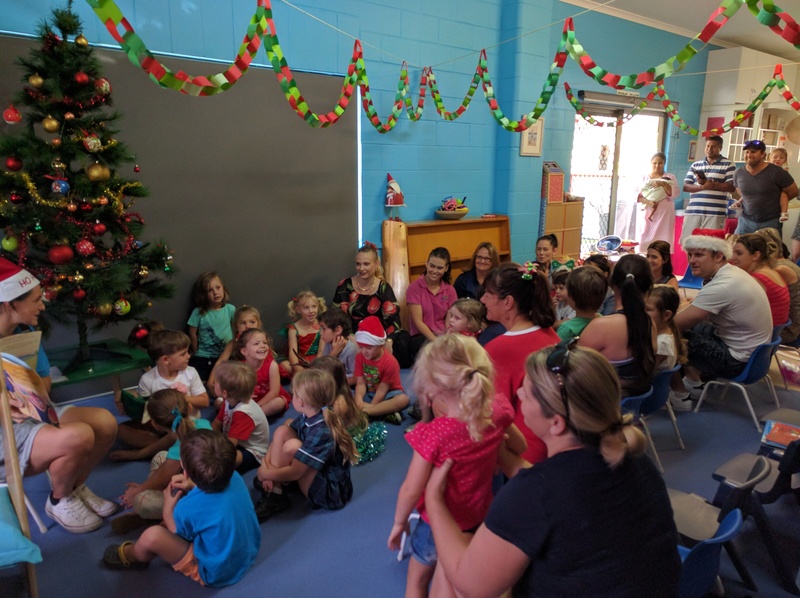 Our high expectations and attention to detail, feedback from parents and regular professional development guarantee that we adhere to all National Quality Standards and early learning practices. Gumnuts © 2016 All Rights Reserved.